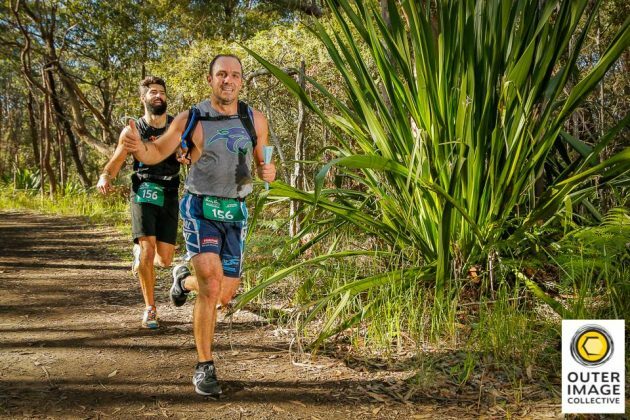 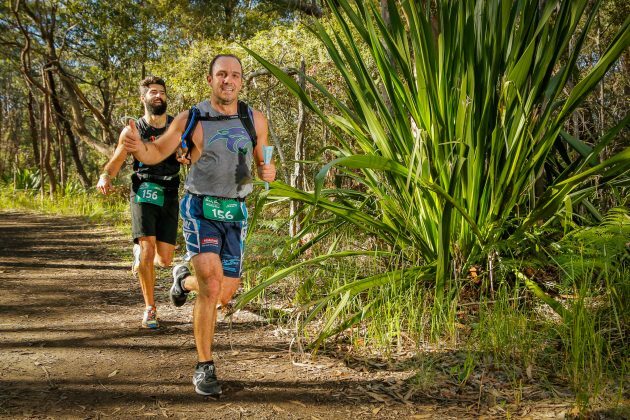 Based alongside the tranquil Audley Weir near Sutherland, home to a multitude of native wildlife, this event will take in the best trails, tracks and stunning views on offer. Held very close to Sydney there is no excuse for not coming along and joining in the fun. 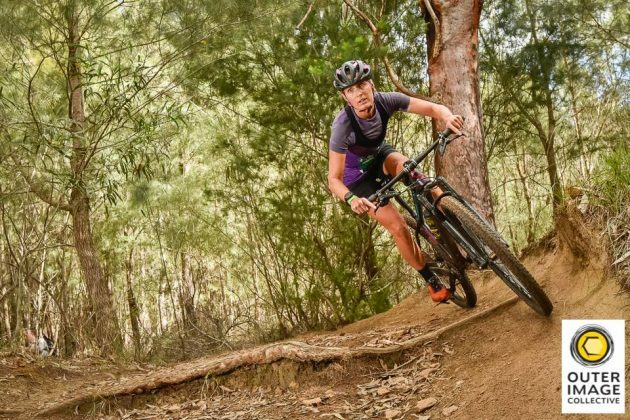 Short, fast (or at least as fast as you want to make it) and suitable for anyone and everyone with a real sense of adventure, the race is designed to offer the perfect introduction to the exhilarating sport of adventure racing in the Novice category or give the experienced racers a chance to race their mates in the Classic category. 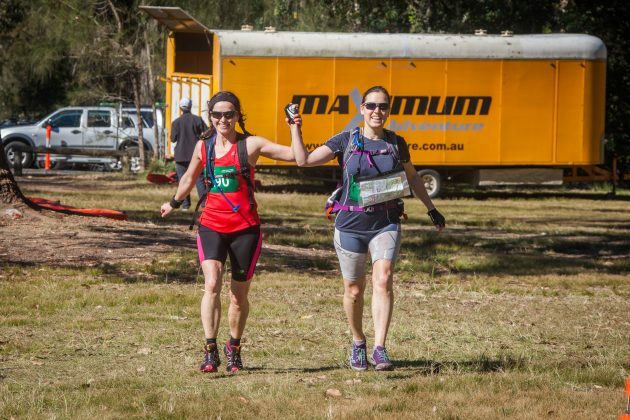 As a volunteer you also receive a Volunteer t-shirt, cap and a snack bag so if you can’t find a team mate or have a friend or family member keen to help out we would love to welcome them into our team.